I was very pleased to learn recently that the American Institute of Architects, Los Angeles has honored Frederick Fisher with its 2013 Presidential Gold Medal. In selecting this year’s honorees, the Board chose to recognize individuals who take on leadership roles in advancing the practice of architecture in Los Angeles. This honor is well deserved by Fred and his partners David Ross and Joe Coriaty. 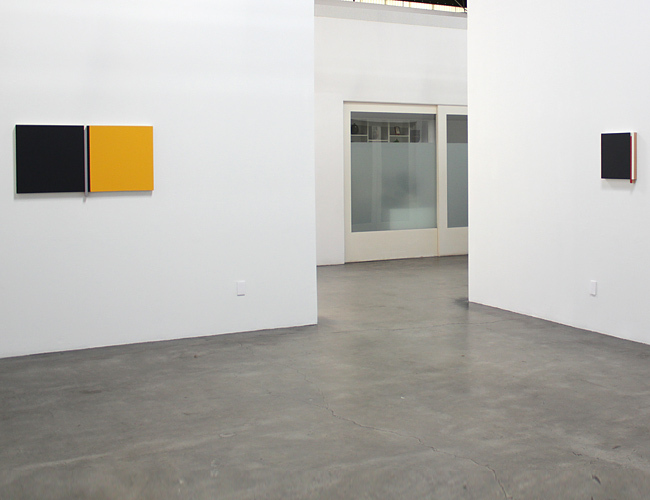 Frederick Fisher and Partners designed my gallery at Bergamot Station, back in 1996. Fred’s great to work with, as he and his firm really know about art spaces. He was immediately sensitive to my needs as a gallery owner, going so far as to include small drawings of Adrian Saxe and Roseline Delisle artworks in his preliminary drawings. He accepted the challenge of intimate viewing spaces within a large volume of space. I’ve witnessed the level of attention to detail that Fred extends to all his clients, so it’s not a surprise to see him recognized like this. Fred’s other art spaces included the P.S.1 Contemporary Art Center, the Broad Art Foundation, The Erburu Gallery at the Huntington, the Oceanside Museum, and L.A. Louver Gallery. Congratulations to Frederick Fisher and Partners on the award and the recognition from his peers! Yesterday, a journalist asked me “What is California Design?” My response was to send her the first chapter of Wendy Kaplan’s excellent essay in the LACMA publication, “Living in a Modern Way: California Design 1930-1965.” Kaplan’s book (now in its fourth printing!) accompanies the touring exhibition which debuted at LACMA last year, and is set to open in Tokyo in March. But as I thought about the question of definition, I realized that California Design has some strong antecedents and a marvelous mix of influences. 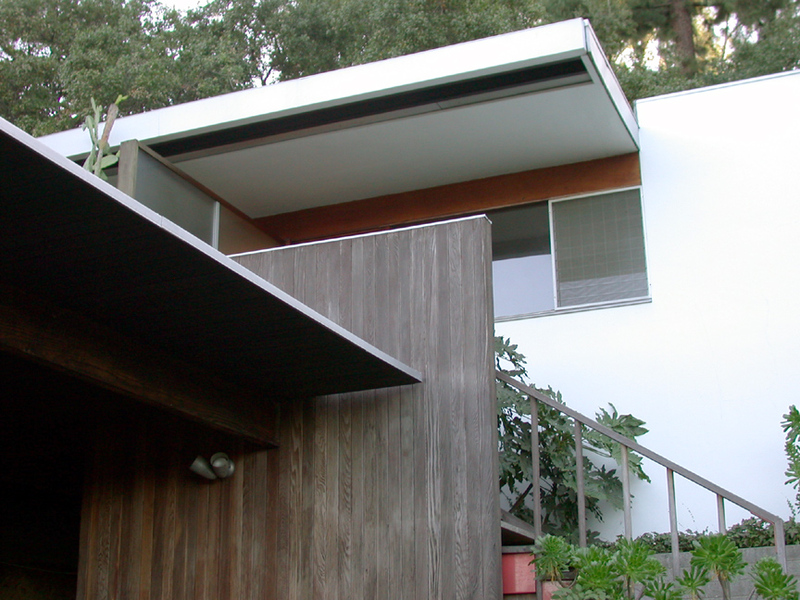 In fact, Kaplan said it best herself when she wrote that, when speaking about California Design, scholars are “referring not to a single aesthetic but to a loose, albeit clearly recognizable, group of ideas.” It’s a movement that was fed by European émigrés, including architects Schindler and Neutra, as well as Marguerite Wildenhain and the Natzlers in ceramics. 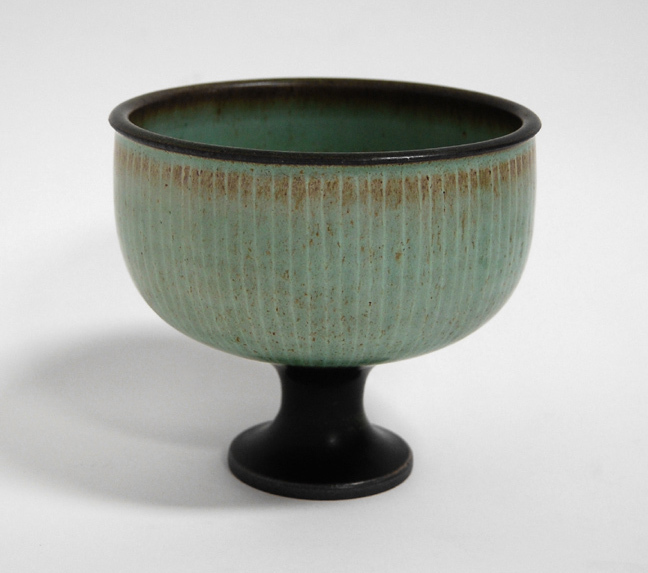 Another component was the modern craft movement, which emphasizes the connection to the hand and the recognition of the beauty of every-day objects, when imbued with a refined aesthetic. Being on the edge of the Pacific Rim, California also absorbed the aesthetic and philosophy of Asian culture in the post-WWII environment. And certainly, most accounts include the open and unbounded atmosphere for expression on the West Coast, not to mention the inviting climate. European immigration to California came in two primary waves, the first beginning in the late teens and 1920s and the second consisting of war-time refugees, fleeing the Nazis. R.M. 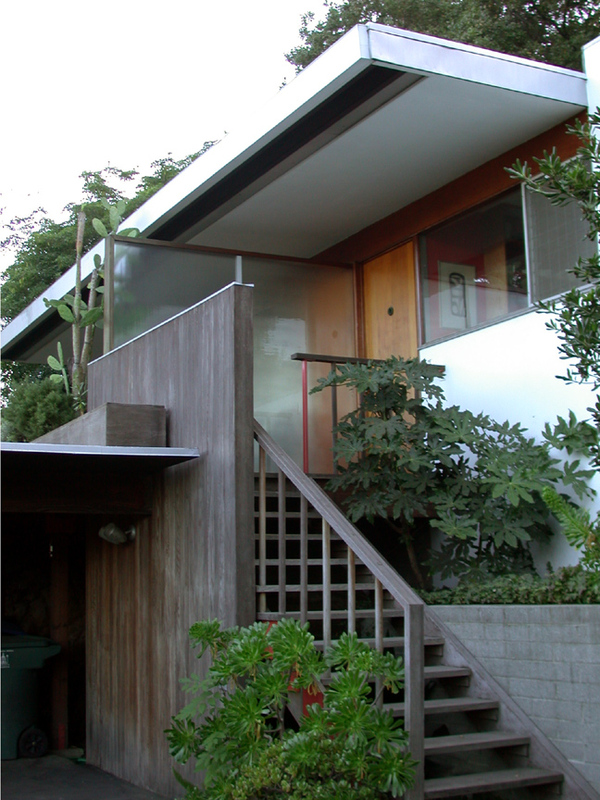 Schindler and Richard Neutra were both early émigrés, who found in California an accommodating climate and a clientele interested in their theories of indoor/outdoor living and the use of modern materials such as steel and glass. The conditions of California were particularly amenable to the casual outdoor living promoted by these transplanted Modernists, who worked to tailor their visions to the desires of Californians. These modern homes needed to be filled with the furniture and objects of everyday life, and the modern craft movements had a marked influence in this regard. 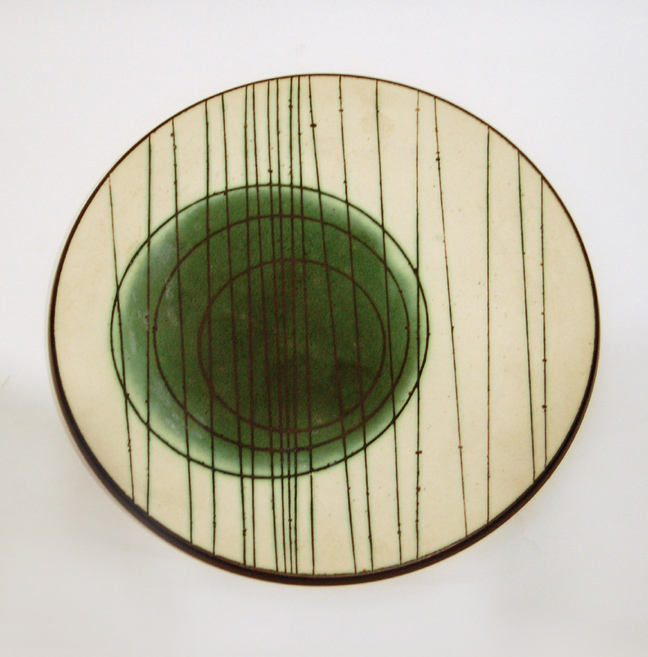 Designers and artists strove to make their work accessible to the middle class, giving rise to the designer-craftsman. 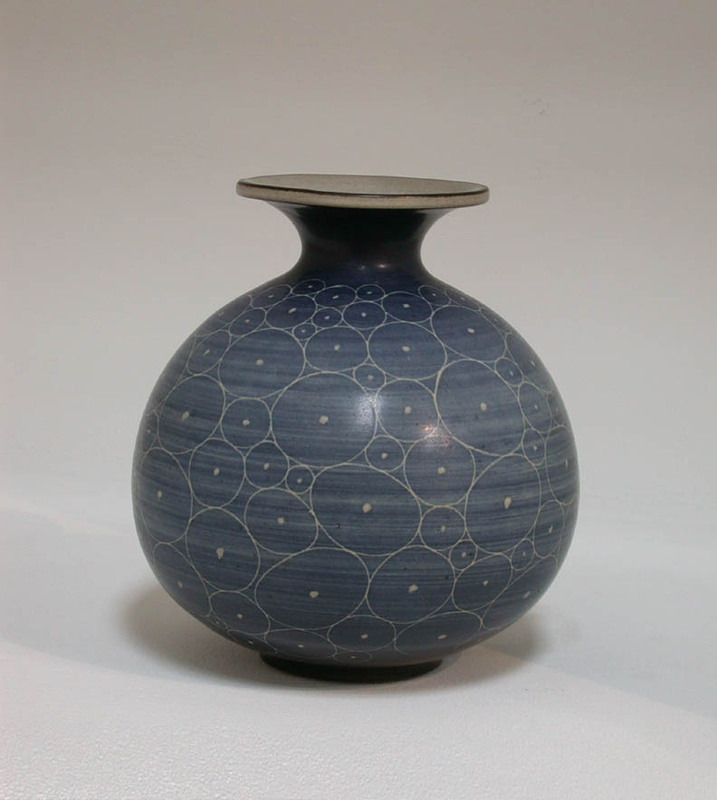 In her volume, Kaplan writes that “The concept of the designer-craftsman, though not unique to California, was most successfully realized there, particularly in ceramics.” Ceramists such as Harrison McIntosh embodied the idea that everyday items can be imbued with elegance and dignity, and that using these well-designed objects adds enjoyment to one’s daily life. Influenced by the Bauhaus-educated Marguerite Wildenhain, who fled the Nazis in 1940, McIntosh focused on simple and graceful silhouettes for practical usage. Openness to new ideas is no doubt one of most important factors in the development of the style that came to be known as California Modern Design. A willingness to try new things led to an exciting synthesis of influences. California’s proximity to Asia led to heightened interest in the aesthetic and philosophy of Asian culture after the Second World War. Furniture and the decorative arts in particular were influenced by Pan-Asian motifs. Thus, the question “What is California Design?” is not one that can be answered simply. California Design, like California itself, reflects the complex set of factors that shaped a region during the middle of the 20th century. Kaplan, Wendy, Living in a Modern Way: California Design 1930-1965, (Los Angeles: The Los Angeles County Museum of Art and MIT Press, 2011), 33. I’m tired of airports. I’ve started to dread traveling just because of the airport hassle. Major airports loom as huge, impersonal places. Security measures are, at the very least, awkward and repetitive. So it was a big relief, and my return to an older and quite civilized mode of travel, when I took the TGV from Paris to Nimes last week. It was easy. 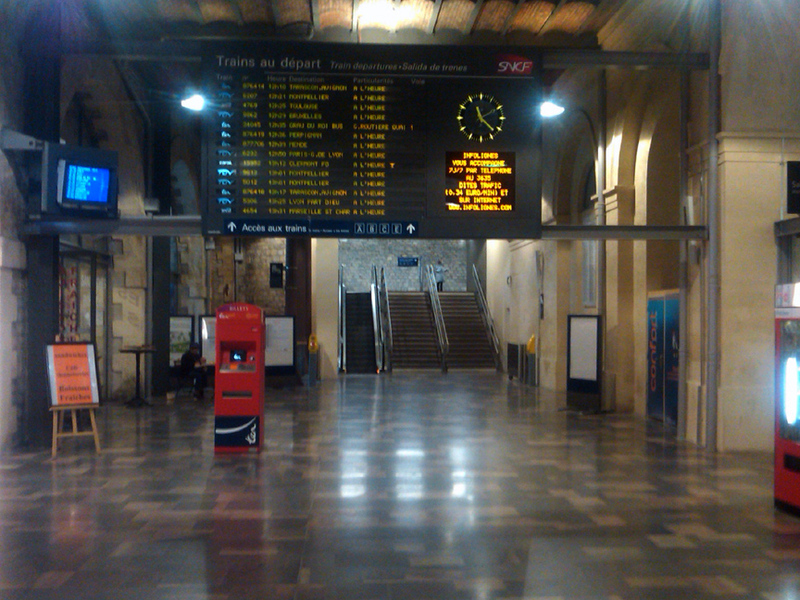 I just walked from my hotel in the Marais, found the right platform at Gare de Lyon, and stepped on to the train. A little while later, on the speeding but quiet train, someone politely asked for—and scanned—my ticket. There was no security line. There was no baggage check. Yet, I felt more comfortable than ever. 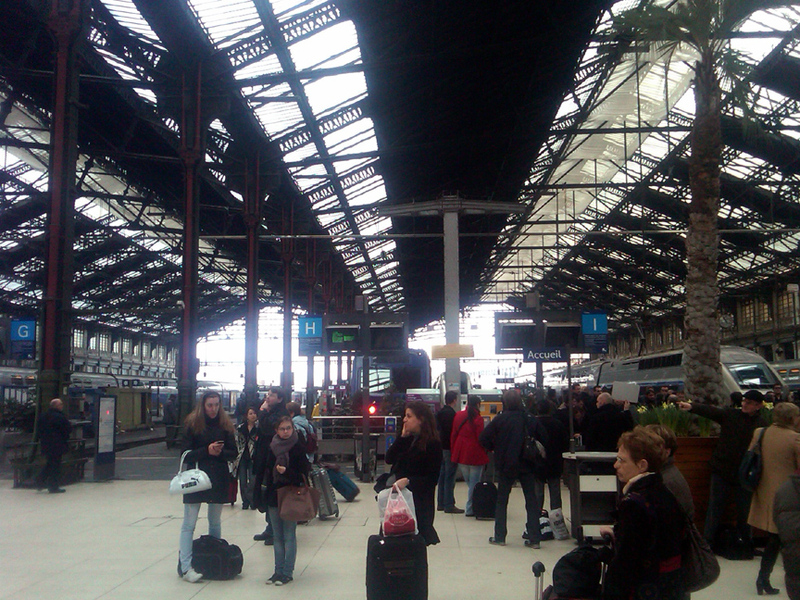 In a European station, trains arrive and depart on time. Yes, there is waiting, but it is all within view of the platform, in the light of the station, and with the diversity of humanity. Families and lovers kiss as they say goodbye, and wait expectantly to greet and kiss again on arrival. 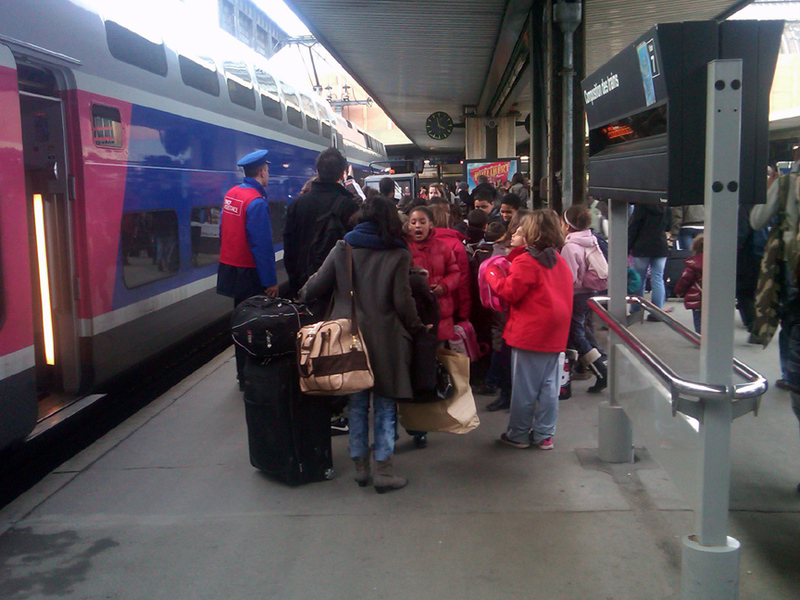 Children travel in groups. Their delight with train travel is clear. In a light-filled, vaulted train station, everyone moves freely. I read that President Obama has proposed a high-speed rail system in the U.S. If there were a fast rail system between my home in L.A. and San Francisco, I would take it. Consider the time: from Paris to Nimes was less than three hours, and a similar distance. It would be far easier than the flight, or the long drive that I’ve made a hundred times. I’d take the fast train to Chicago in the winter, too. I never want to be stuck on an icy runway at O’Hare again. Building this kind of infrastructure seems brilliant to me.